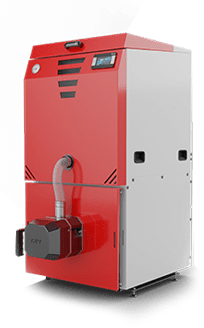 A compact pellet-fired boiler based on a tube exchanger, meeting the requirements of class 5 and ecodesign. DuoKo is a modern central heating boiler which thanks to its unique solution is available in two burner versions. 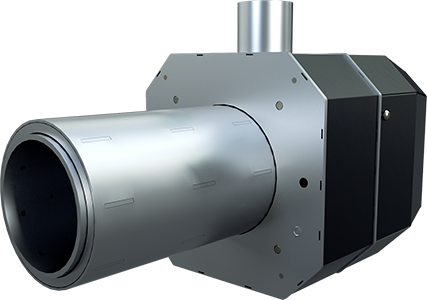 Kovert is a boiler with a screw feeder which meets the most stringent standards for emission and pollution emitted to the atmosphere in the combustion process. Burners of this type are characterized by the highest quality. They have an innovative cleaning system that distinguishes this burner from many similar products on the market. 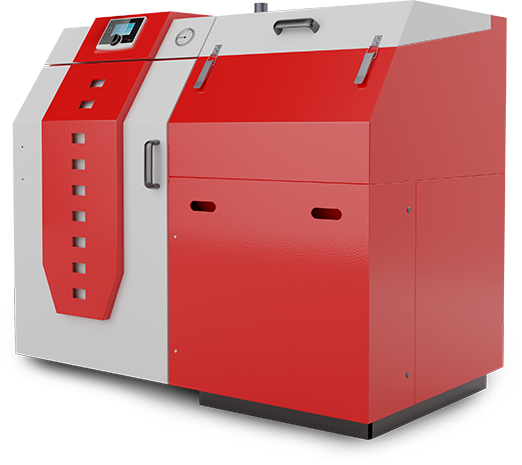 We offer a modern line of central heating boilers that meet the requirements of Class 5 and EcoDesign. They are designed to work with multiple fuels, i.e. pellet, eco-pea coal. Thanks to the robustness of our services, convenient delivery and professional advice, during several years of our operations our boilers have reached hundreds of customers, not only from our country. The products that we offer to our customers include automated burners fired with pellet fuels and agropellet. In addition to specific models of boilers, we offer spare parts. We launched a service hotline. Fast and professional support, technical advice, selection of parameters of the controller. 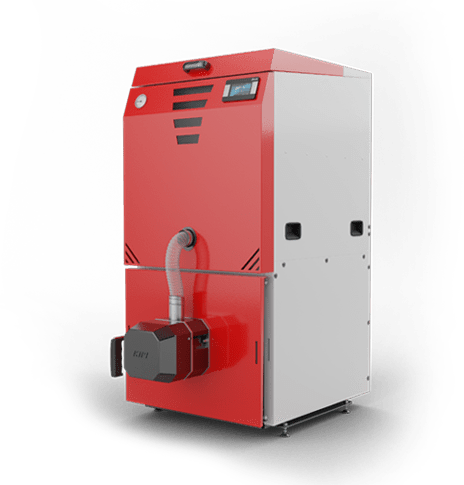 Cooperation with institutes and other plants producing central heating boilers results in modern, environmentally friendly solutions, which affect the result of modernization and improve our products. Previously, nearly fifteen years of experience of the company's founders in boilermaking resulted in the launch of products that have been quickly accepted by buyers. From the beginning, we focus on a very intensive development, and gaining experience and learning from the latest achievements of technology we improve the quality of our products while striving to meet the needs of our customers. Buying from us, you do not incur any additional costs − the purchased goods will be delivered completely free of charge. In case of problems with the boiler, you can ask our specialists who will take care of any failure. We encourage you to cooperate with us − we guarantee attractive conditions and opportunities.